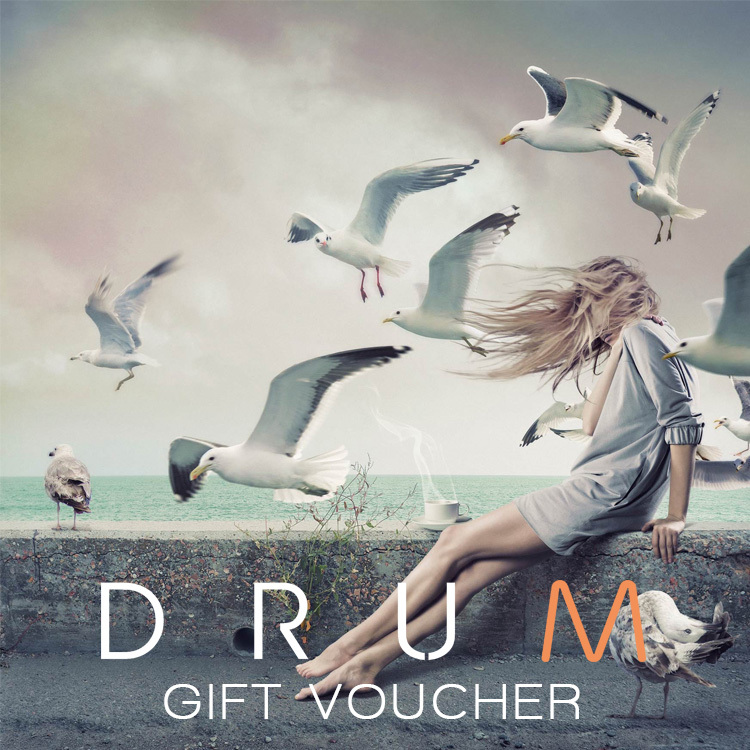 Purchase your Drum Dining gift voucher online and it will automatically be emailed to you. You can print it out and use for your next dining experience, or if the voucher is for a friend you can download the voucher and email it on to them directly. All vouchers are valid for 12 months from the date of issue. 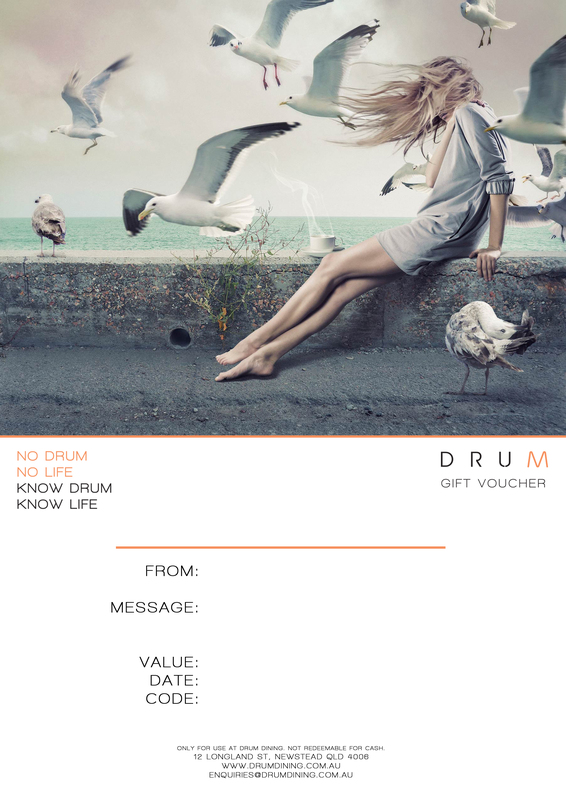 Simply present the voucher at Drum Dining when you arrive and we’ll make sure it is credited to your account at the end of the evening.